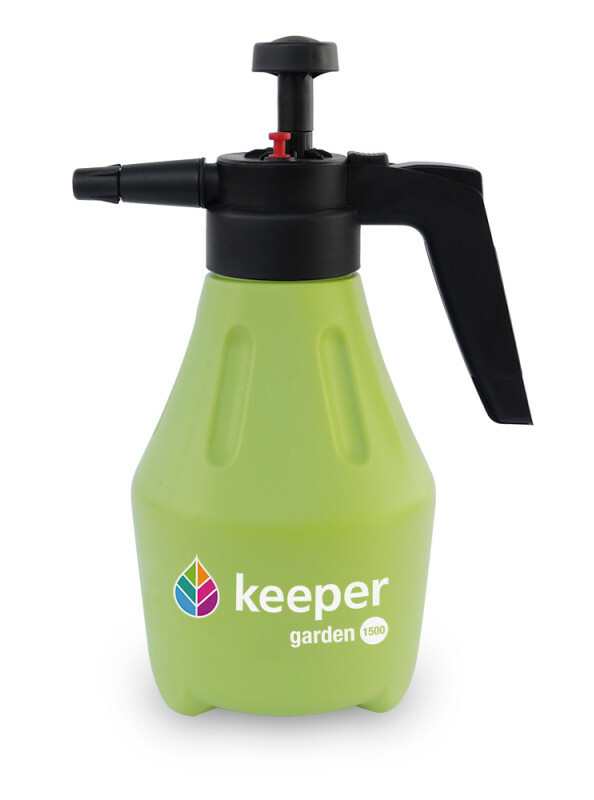 KEEPER is the brand of sprayers for the garden. Its range of products stands out as they are convenient and efficient. 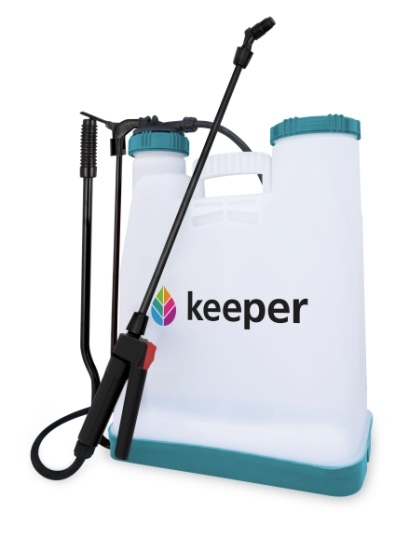 At KEEPER, it is our intention to simplify your work so you can enjoy the results in your garden. It is for this reason that we make every effort to offer products that are easy to use, ready to use and safe for the amateur gardener who likes to be practical. 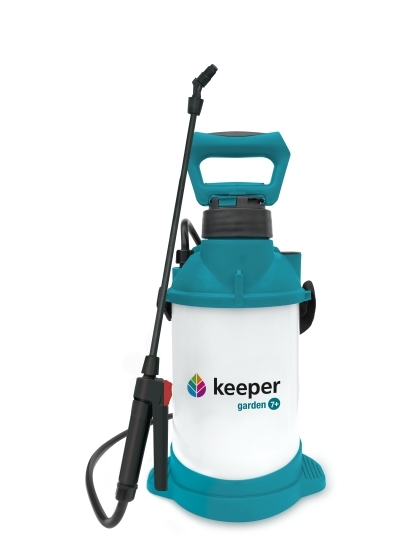 As it is part of the Garden/Household division of the Sanz Group, KEEPER has the know-how of the company in the manufacture of sprayers for professional use. This guarantees quality that will stand up to the heaviest demands, adapted for use in the house and the garden. Pulverizador elétrico para aplicação de agroquímicos. Pulverizador hidráulico de pressão anterior. 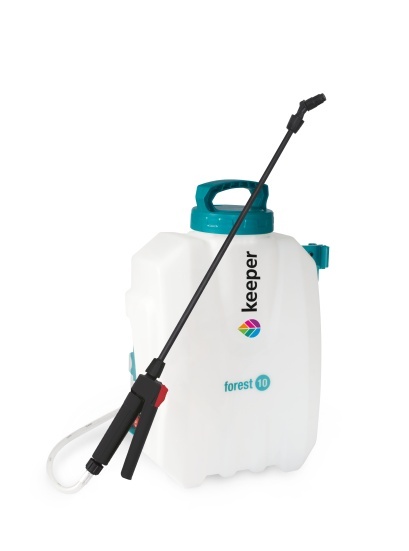 Para a aplicação de inseticidas, fungicidas e herbicidas. Look the other brands that are part of Grupo Sanz and its products.